The leading reformist member of Iran’s Parliament called on the US administration to veto the extension of Iran Sanctions Act (ISA) recently ratified by the US Congress. According to a report by Entekhab, as translated by IFP, Mohammad Reza Aref said the US administration has no choice but to veto the Senate’s vote. “The extension of Iran Sanctions Act will have dire consequences,” Aref warned. 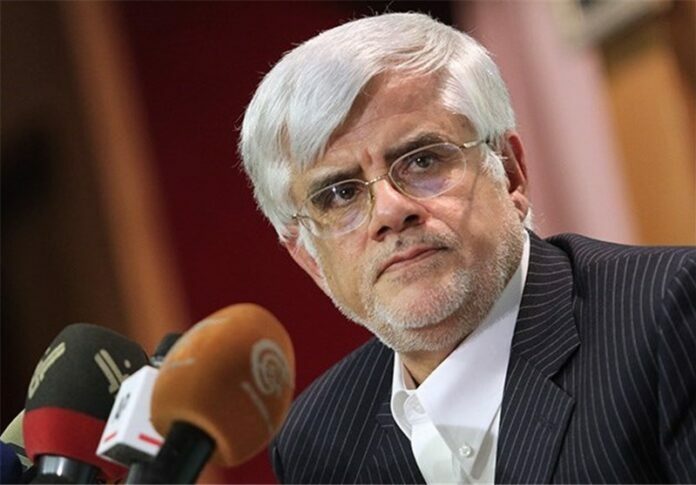 Aref was the reformists’ candidate in 2013 presidential election who withdrawn from the race in favour of the future president Hassan Rouhani.